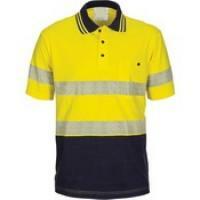 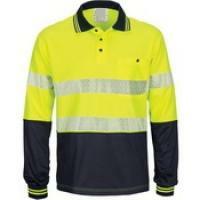 If your team works in a hi-vis industry, Branded can help keep them safe without sacrificing style. 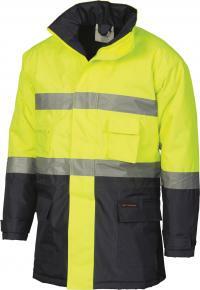 Our hi-vis shirts, polos, trousers, jackets and headwear will meet your industry standards (whether full panels or hi-vis strips) and the rugged demands of your working conditions without compromising style. 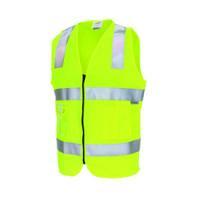 Our hi-vis gear is vibrant and stylish with your branding and logo prominently displayed to ensure your workwear is an asset to your corporate style. 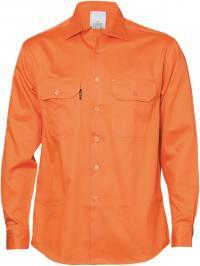 It would be our pleasure to speak with you about keeping your team safe and stylish on the job.